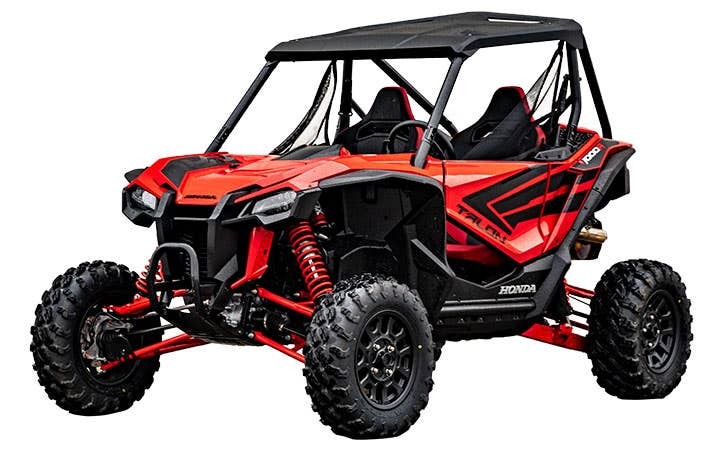 The Honda Talon is Honda’s ultimate machine. 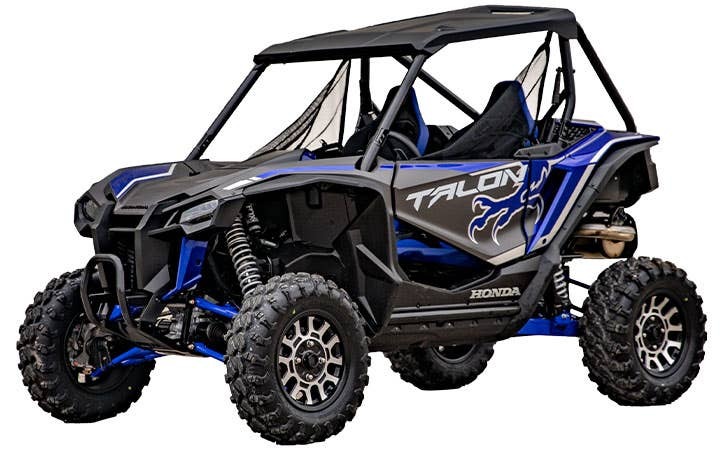 When you’re ready to take your Talon to the next level, SuperATV is here to help. We’ve got a full line of windshields, axles, lift kits, and A arms, all designed to boost your Talon’s capabilities. Get upgraded with SuperATV.